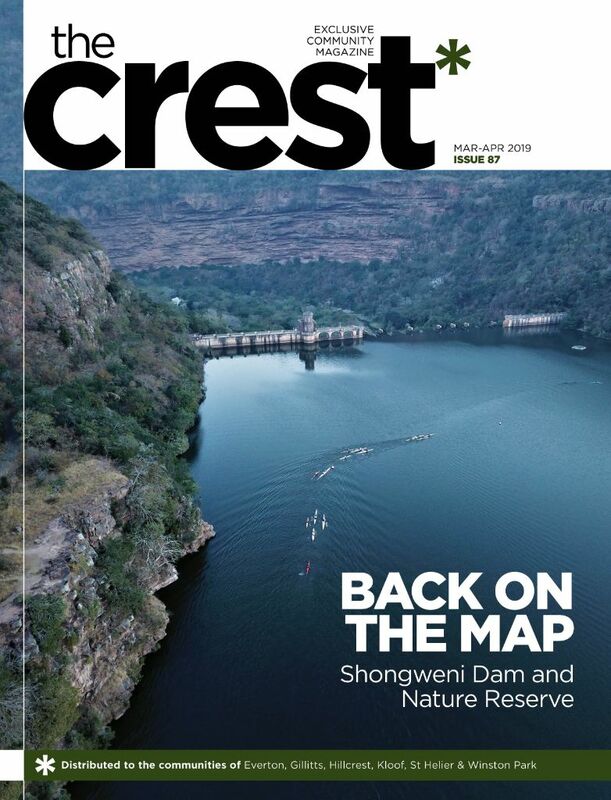 In either direction from Durban there are two distinct coastlines, the more newly-developed and glossy north and the slightly “shabby chic” south. Depending on your preference, both have their unique attractions. If you’re more of the south coast type, then Southbroom is one of our top picks. Nestled between Margate and Port Edward it offers a quieter, more laid-back feel for travellers wanting to kick back and chill out. Here natural heritage has trumped high-rise development offering a pristine 4km of sandy Indian Ocean beachfront bordered by lush indigenous coastal bush. For those who love sand between their toes and the call of the ocean, it boasts two protected swimming beaches complete with tidal pools. 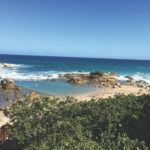 For the more adventurous sea lover, a 15km drive takes you to Shelly Beach, launch site for the famous Protea Banks reef which is renowned with scuba divers around the world for its close encounters with a large variety of shark species. If being on land is more your thing, the Southbroom Golf Club is an alluring attraction for those so inclined. Ranked as one of South Africa’s “Most Fun” courses, it meanders along a nature reserve, coastal residences and offers spectacular sea views with regular sightings of whales and dolphins. Accommodation varies from boutique B&Bs and guesthouses to country hotels and self-catering holiday homes or apartments. Up north, you’re in for a wilder experience in the town of St Lucia, hub for the iSimangaliso Wetland Park, a Unesco World Heritage Site, and gateway to some of the country’s best game parks. Here you ignore the “Beware the Hippos” signs at your peril. The dangerous creatures are often found prowling the streets at night and shooting the breeze on the town’s grassy verges. If you want to find them in their more natural habitat – along with rhino, elephant, buffalo, buck, leopards, 500 bird species and more – a visit to the Wetland Park is a must. There are plenty of options from licensed operators including full-day safaris, night drives and hippo and crocodile boat cruises. Fishing is another favourite pastime here and not far away is the unspoilt Cape Vidal Beach where snorkelling is sublime. From November to February you can experience the phenomenon of leatherback and loggerhead turtles at their ancient breeding grounds. There are also fascinating cultural tours, including a lazy bike ride through a traditional village, Zulu dancing and storytelling. The town itself is surprisingly cosmopolitan with budget to five-star accommodation and heaps of restaurants. For something completely different, the Midlands Meander town of Nottingham Road is a gentler but no less exciting retreat. Steeped in history it was named after the Nottingham Regiment which was stationed there in the mid-1800s to quell “stock raids” from the indigenous population. Over the years it has grown into a charming town popular for its picturesque surroundings, arty crafty shops, quaint restaurants, pubs, taverns and country stalls offering home-made gastronomic delights. Trout fishing is a major attraction with many well-stocked dams in the area open to visitors, many of whom come here to escape the coastal humidity both in summer and winter, when snow often falls over the sleepy town. It’s also a short hop away from some world-class health spas. If you’re more inclined to less vigorous pursuits, the historic “Notties” pub at the Nottingham Road Hotel has been a firm favourite for its hospitality since 1954. No trip to town is complete without a visit to Rawdons Hotel and the Nottingham Road Brewing Company, home of one of KZN’s very first craft beers. With brands ranging from Swinging Samango Mango Ale and Cappuccino Porter to Pye-Eyed Possum Pilsner and Tiddly Toad Premium Lager, you’re spoilt for choice. There are also plenty of golf courses in the area, some of which offer accommodation. For the rest, the options range from cute self-catering cottages and boutique B&Bs to elegant hotels and sprawling guest farms.